This book contains the most comprehensive research done and compiled from teachers from around the world. It is a fascinating discovery for women to realize how similar their bodies are and how they react in similar circumstances during their reproductive life, even if they are from different continents. 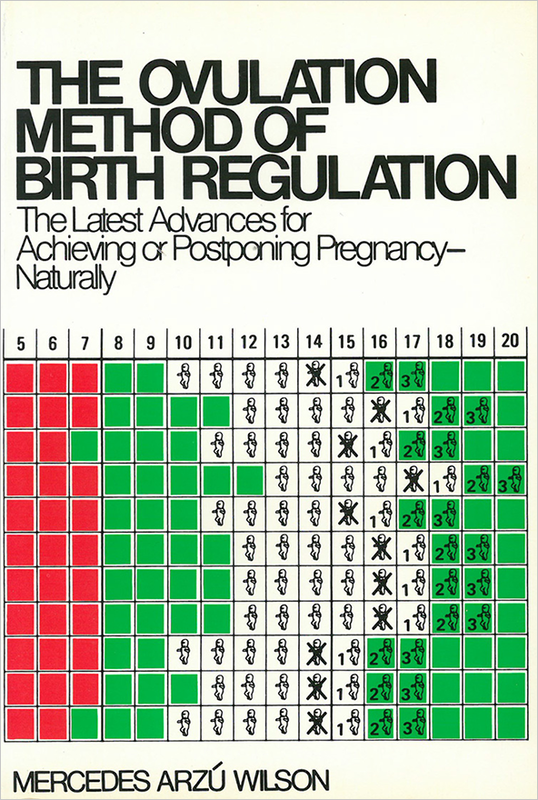 The stories presented in this book are of great value to any teacher who wants to pursue excellence in their career as Master Teacher of The Ovulation Method of Natural Family Planning.